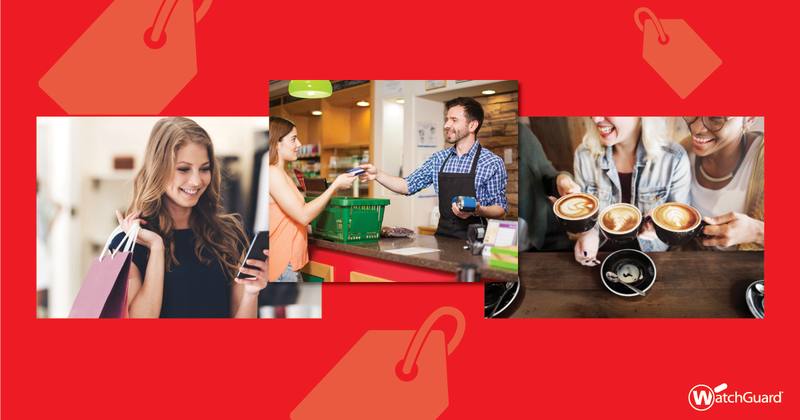 With the prevalence of social media and networking tools, it’s truer now than ever before: for retailers, reputation is critical. But while factors like customer service have obvious influence on your business’s standing, have you considered the impact of your network security? You should. The consequences of security vulnerabilities can wreak devastating havoc on a company’s good name, the likes of which some will never recover from. Next How Important is Cyber Security to Online Retailers?